How much will you pay for GiantCranberry news marketing services? At the end of the day we both need more of it. I understand what you went through to get it. Since we choose to work exclusively for smaller businesses we accept that we need to work within tighter budgets. Truth is, much of what the "big guys" do is wasteful. We work closely with our clients to uncover the best ways to get maximum impact from their marketing budgets. Our outsourced online marketing and public relations services are priced to be affordable and predictable for clients. Cranberry rates generally run between $2,500-$3,500 / month and include basic prepaid services. 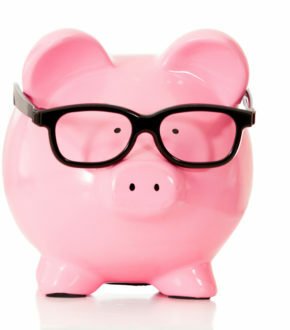 You will know exactly what you need to budget after we have had time to visit. For essentially the cost of a few press releases a month companies can tap the expertise and creativity of Team Cranberry. 3 Month Commitment – There is a fair amount of heavy lifting involved in learning your business and developing a strategy unique to your organization. Because of this intense time commitment we require a 3-month commitment from all of our clients. Month to Month – After we complete our 3-month commitment, we hope to have demonstrated our dedication and proficiency in building your brand. We will continue to work with you on a month-to-month basis until you instruct us otherwise.